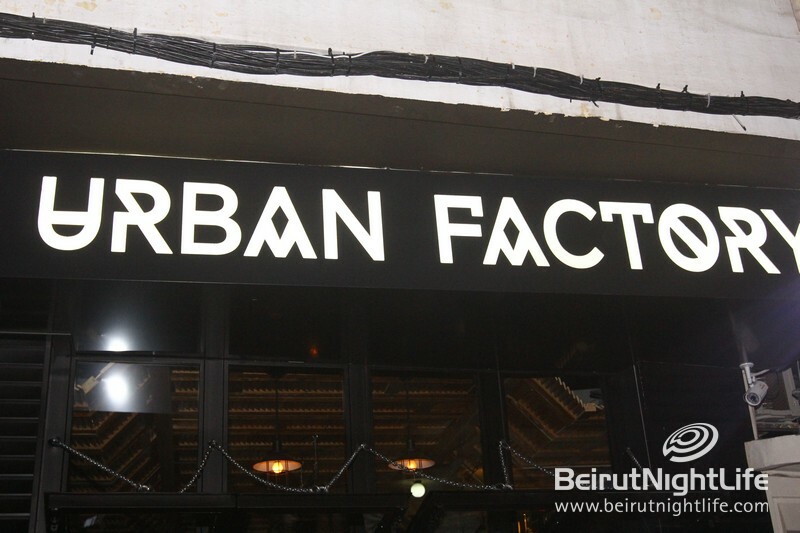 Urban Factory Opens in Mar Mikhael! 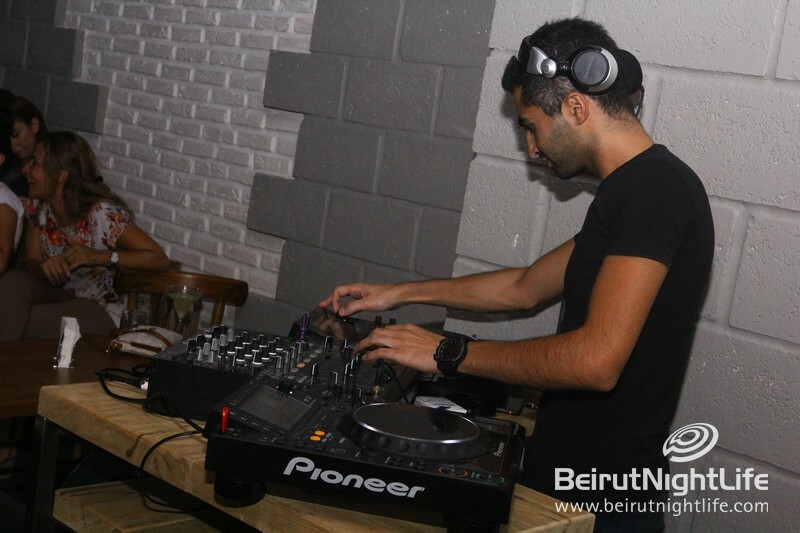 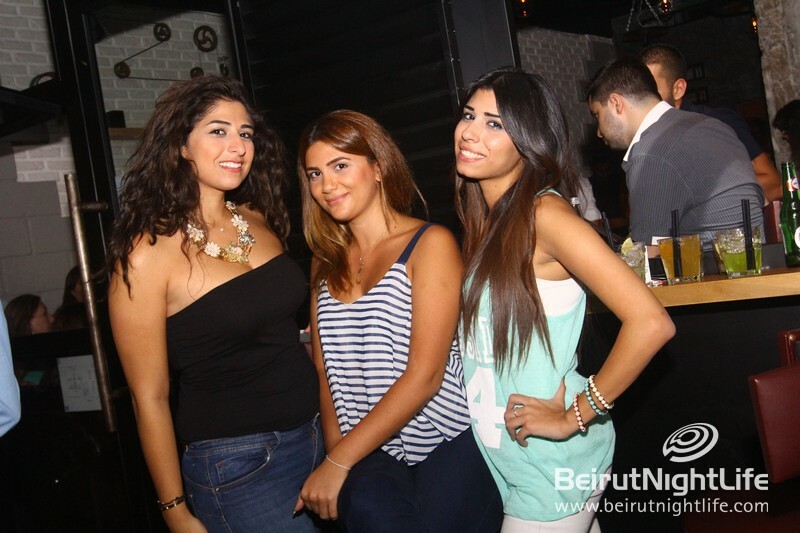 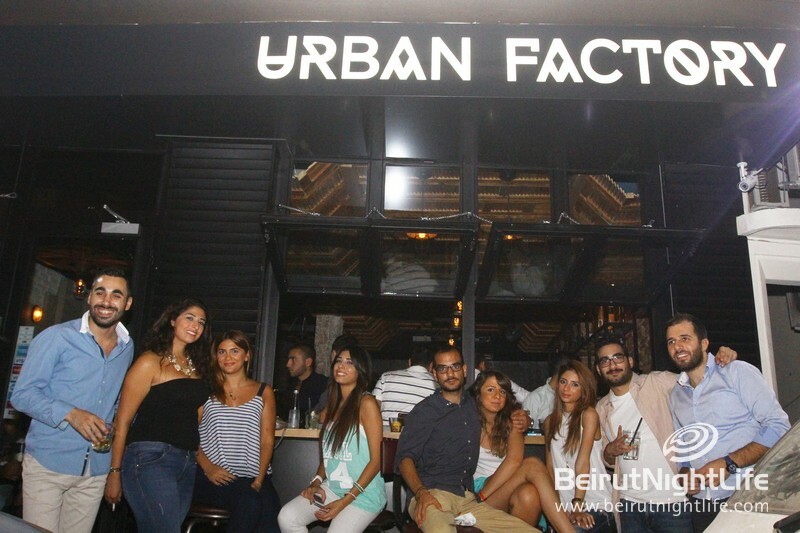 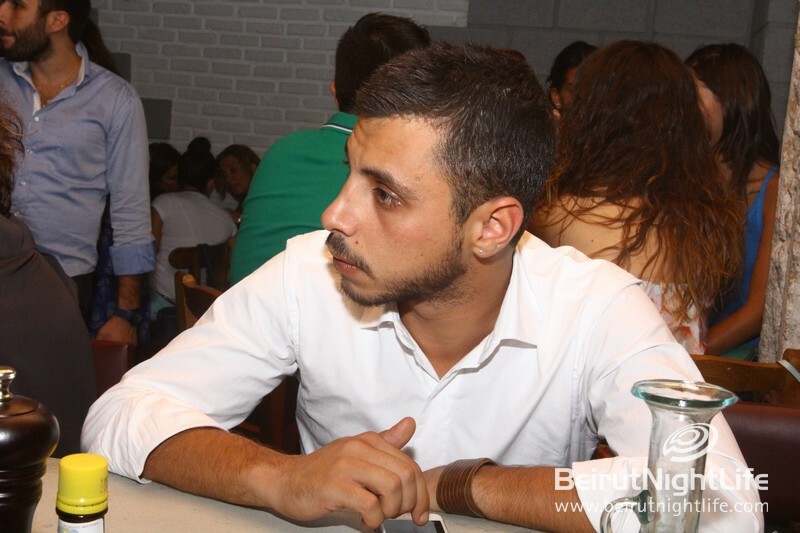 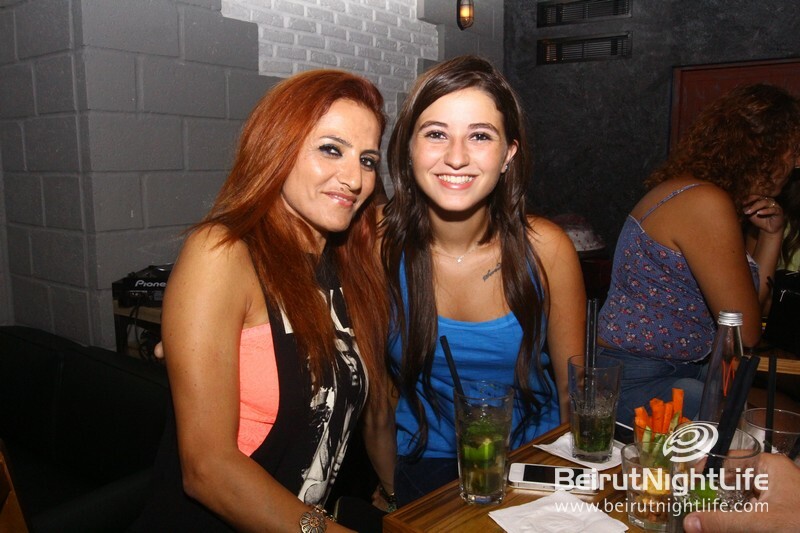 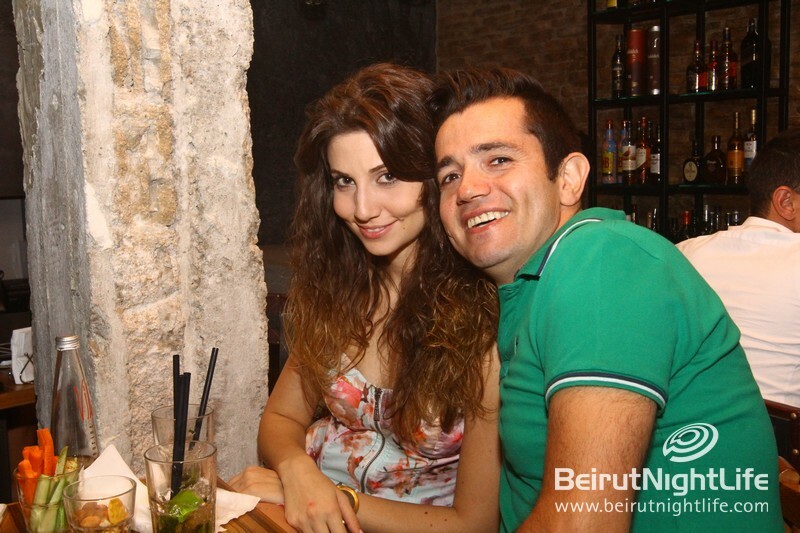 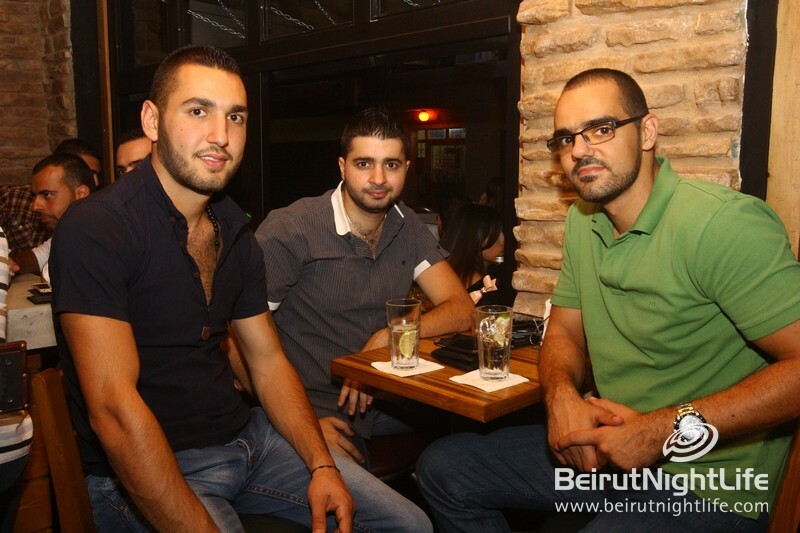 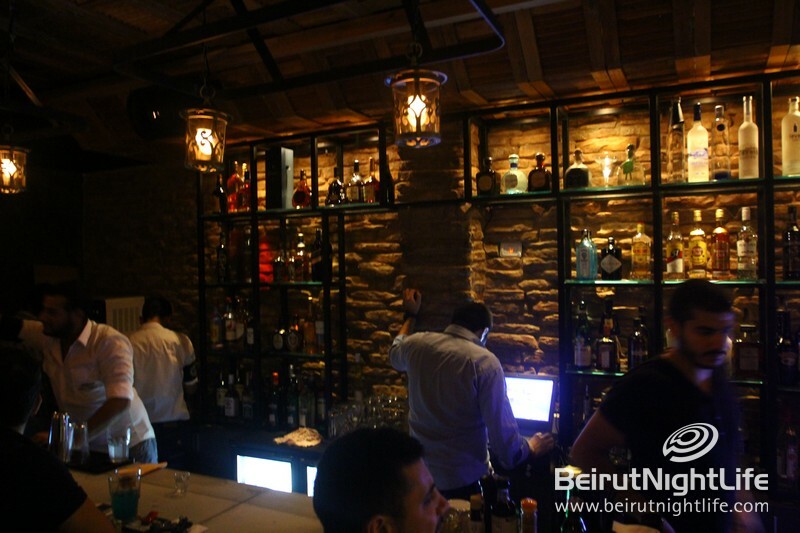 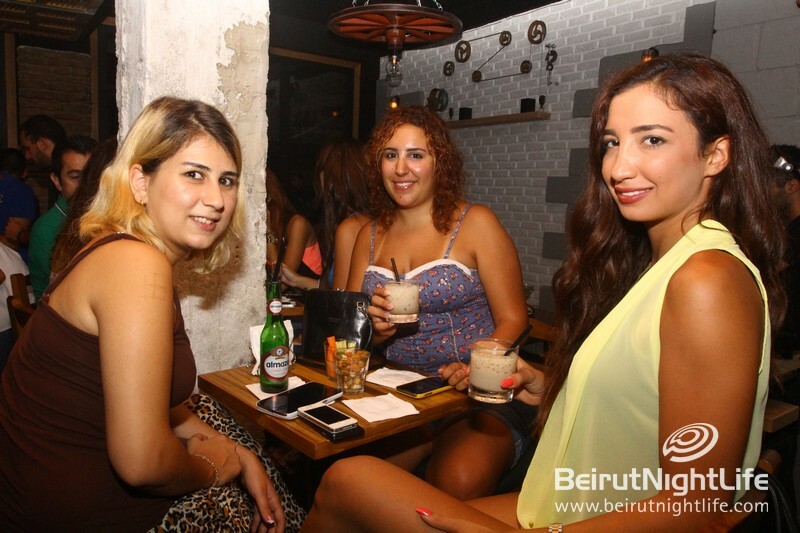 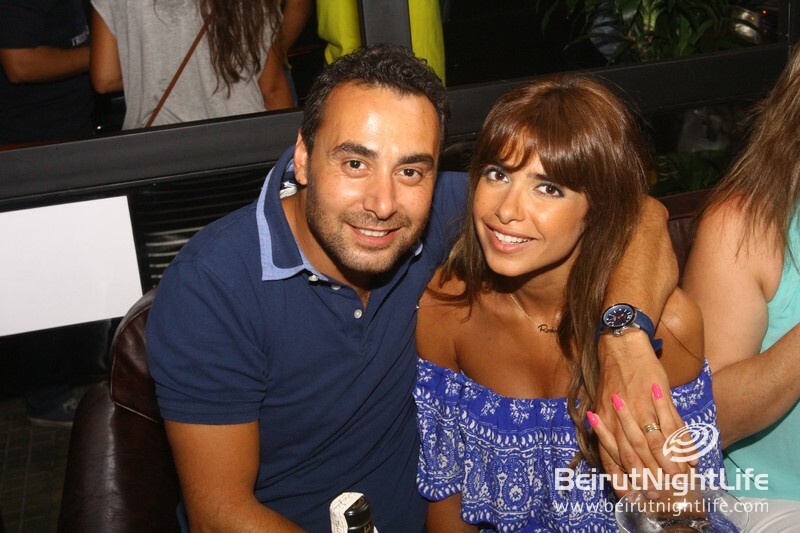 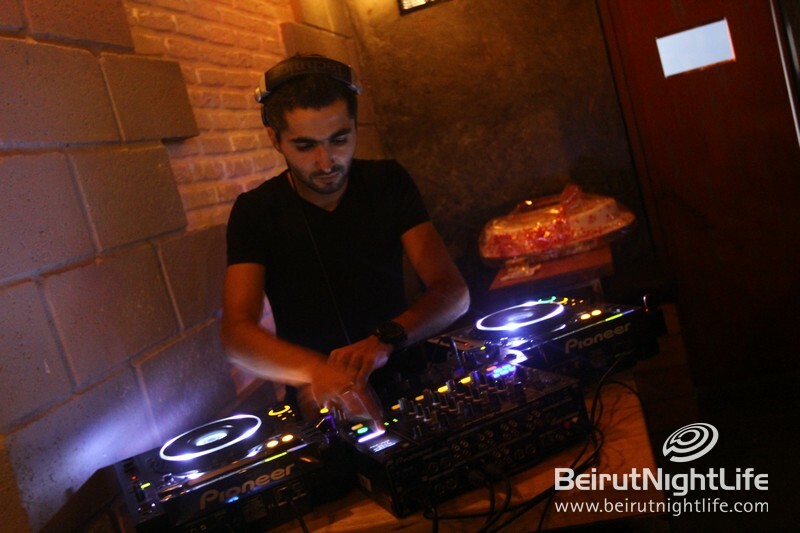 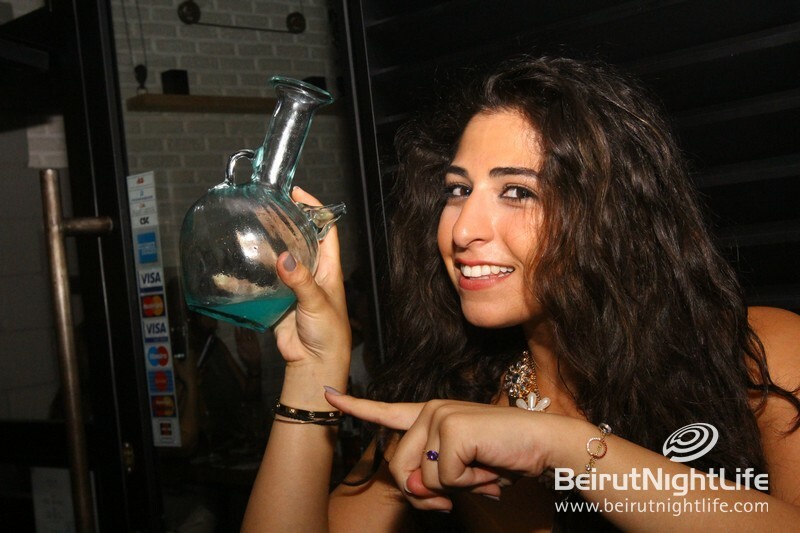 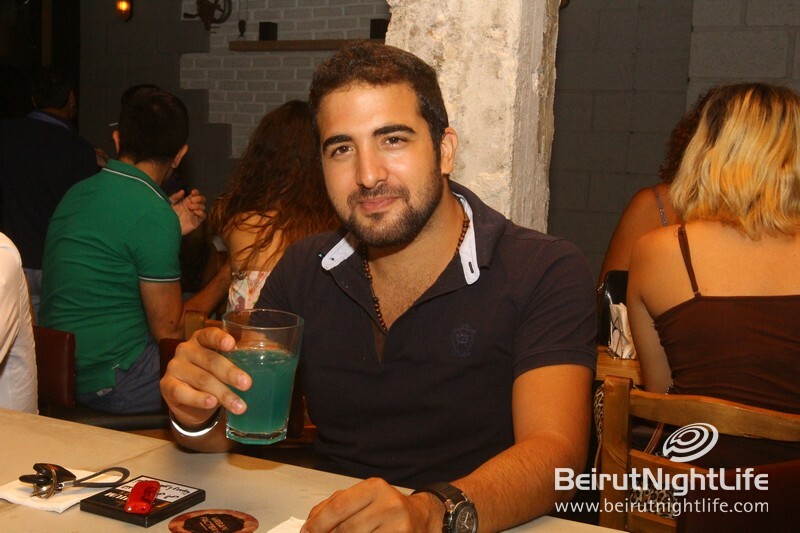 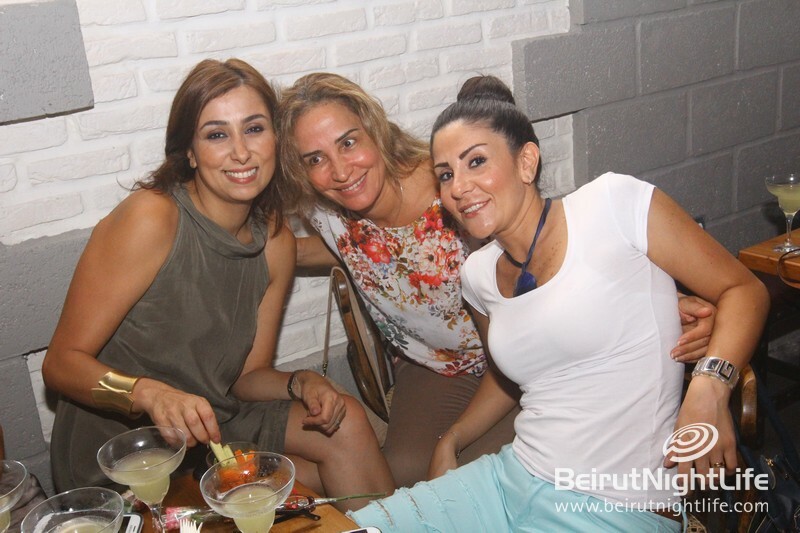 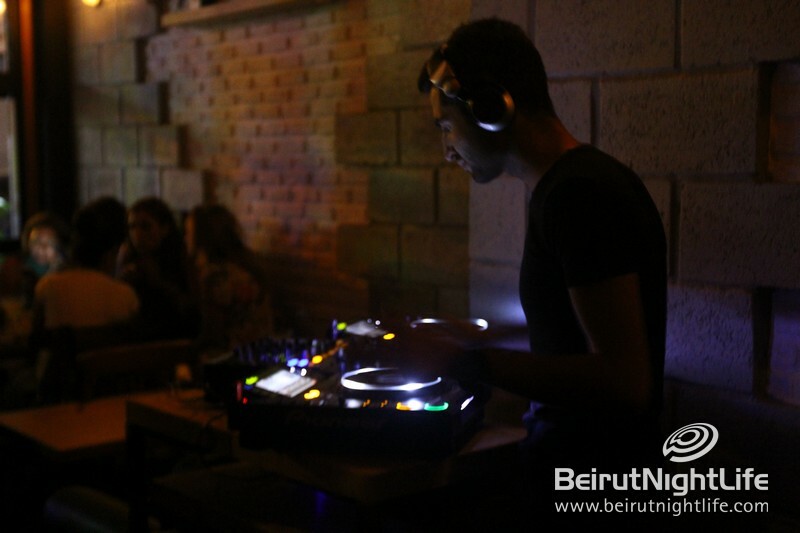 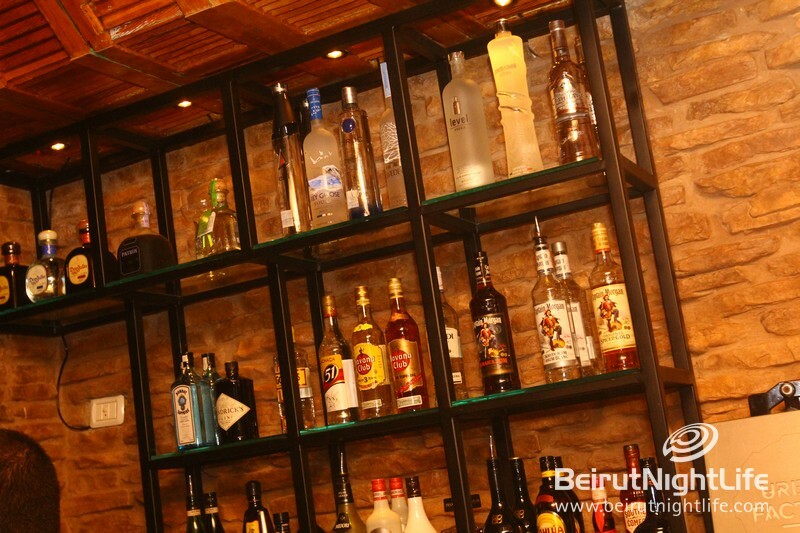 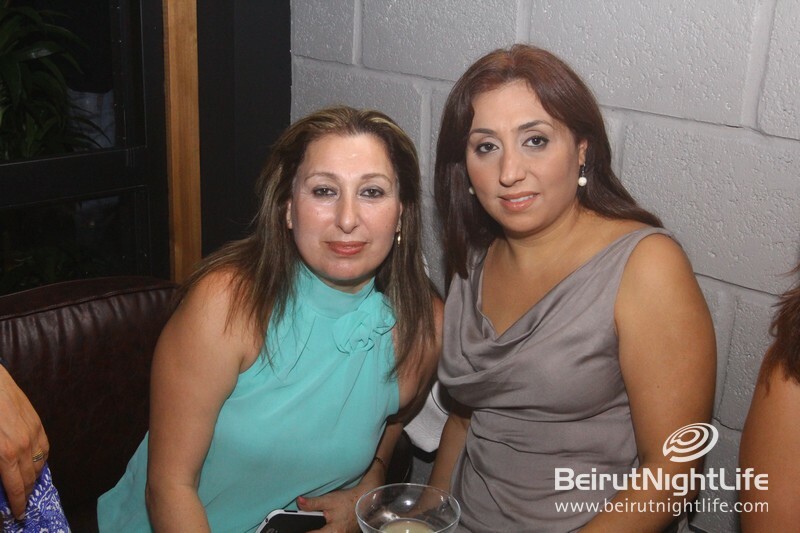 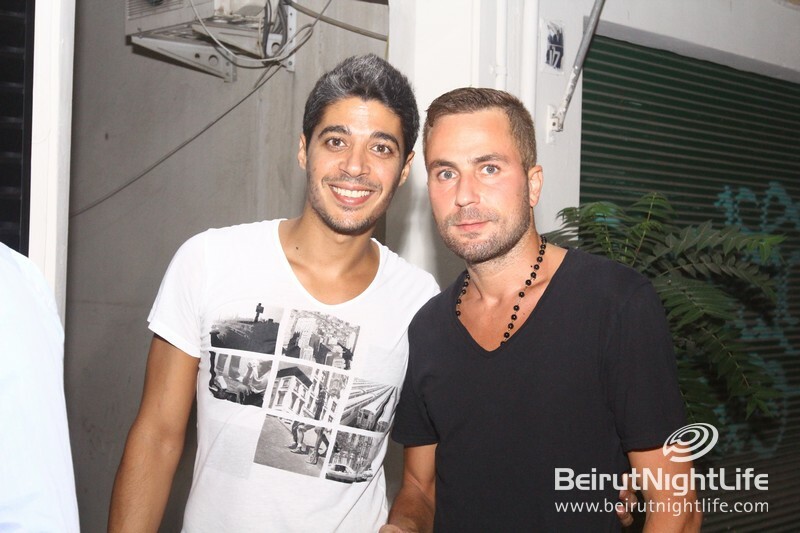 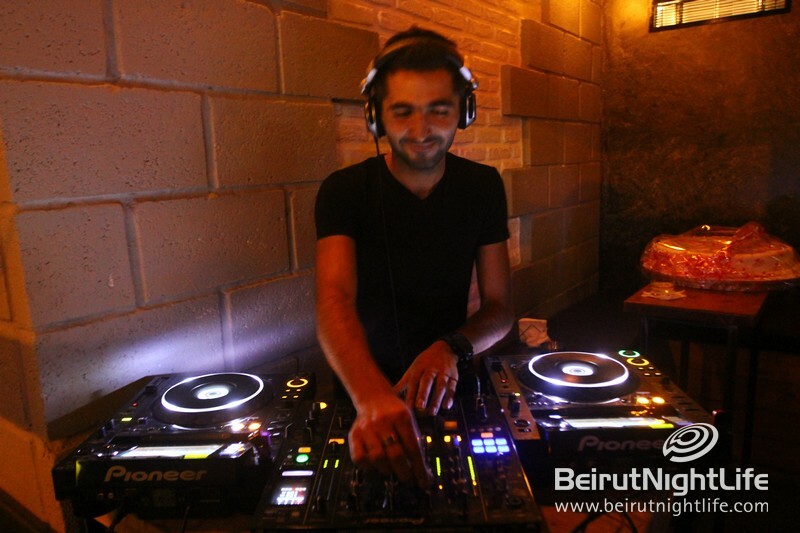 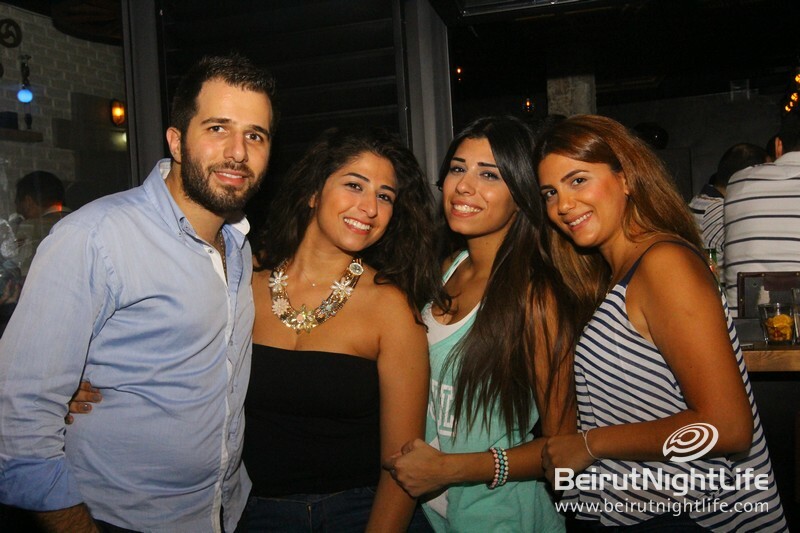 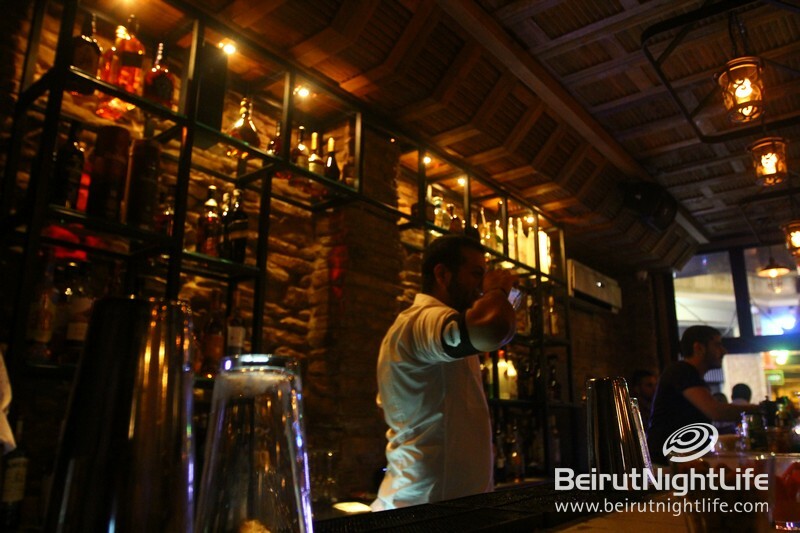 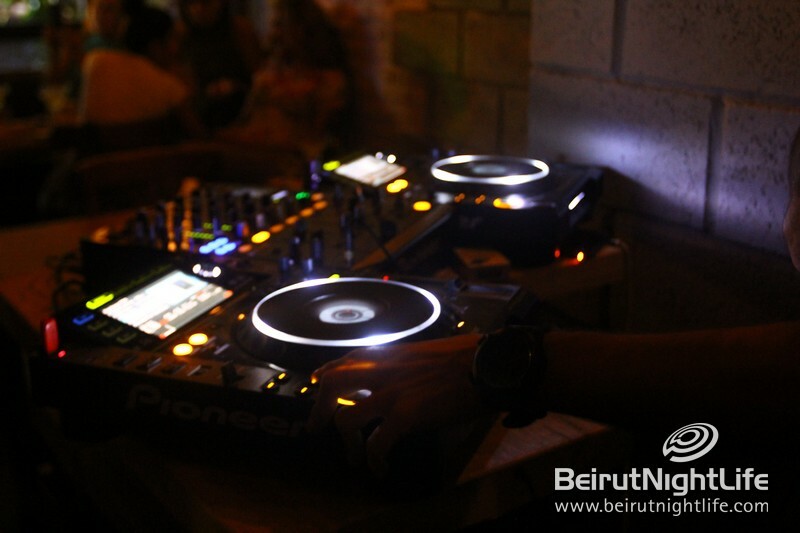 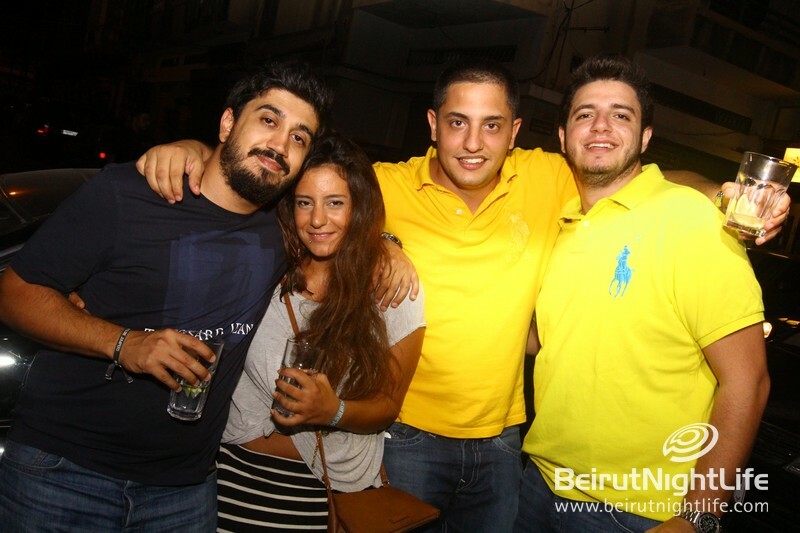 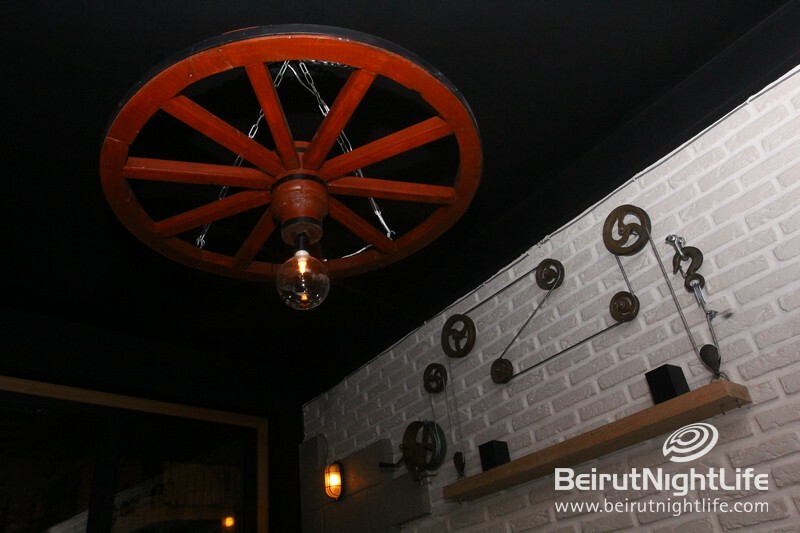 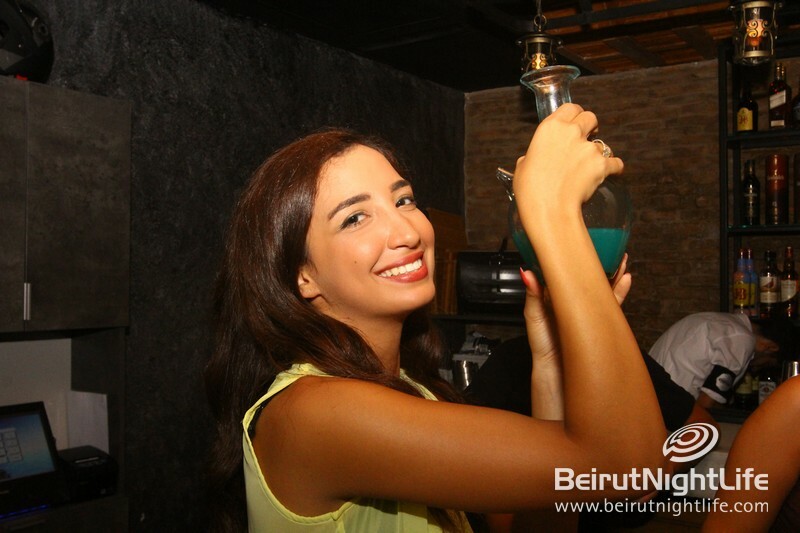 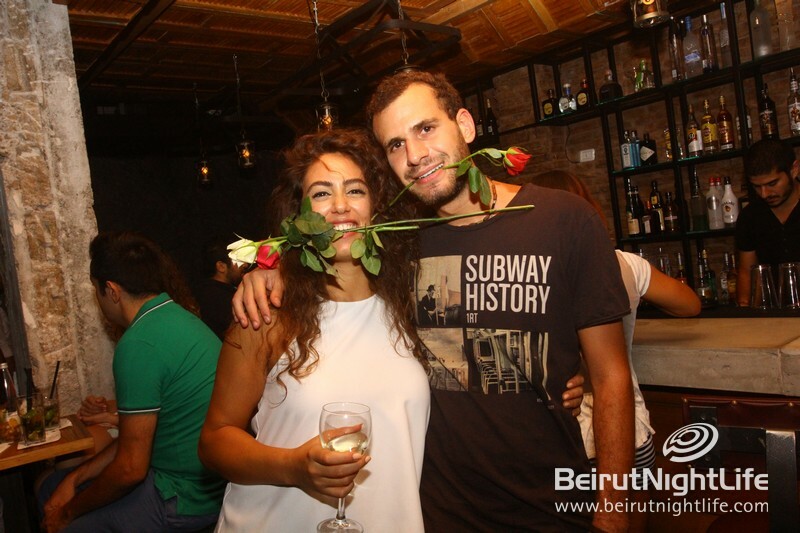 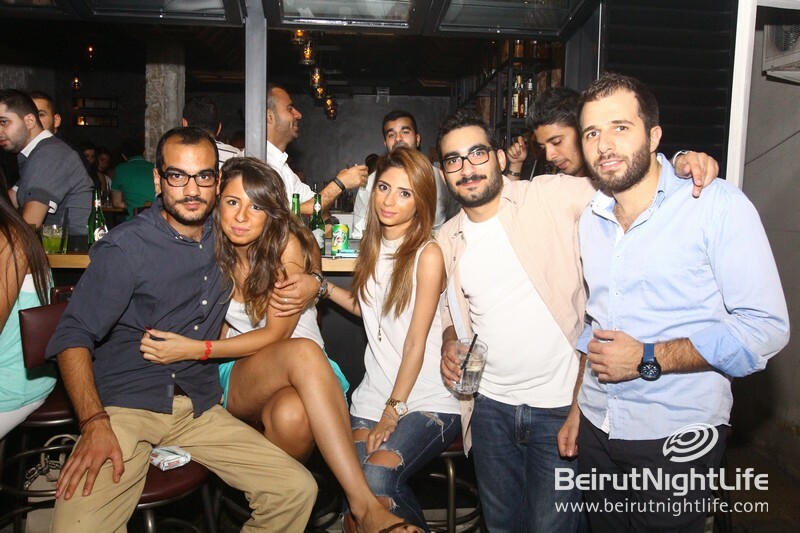 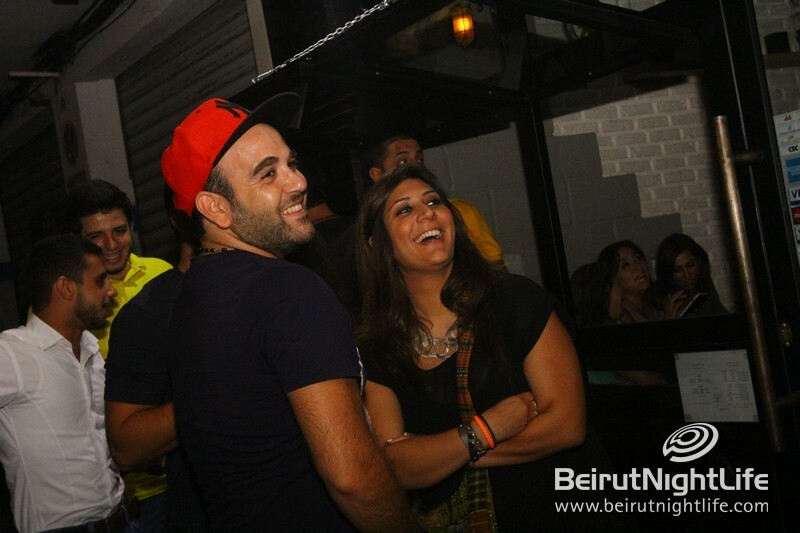 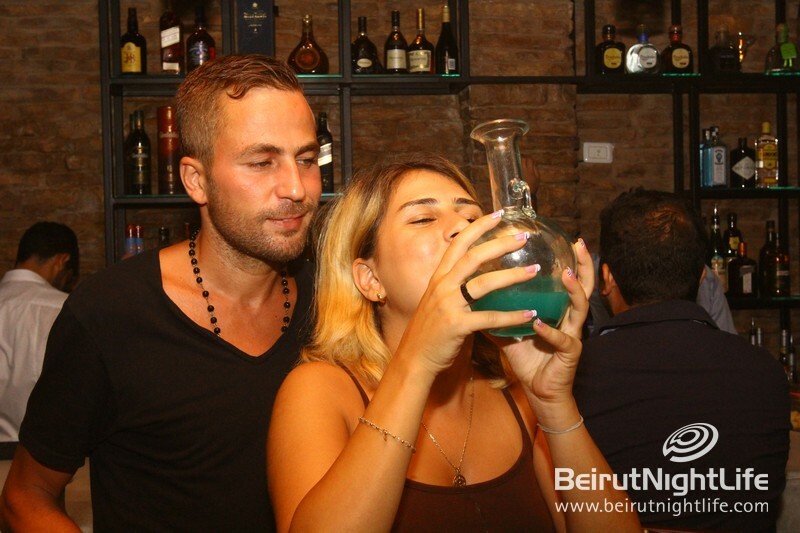 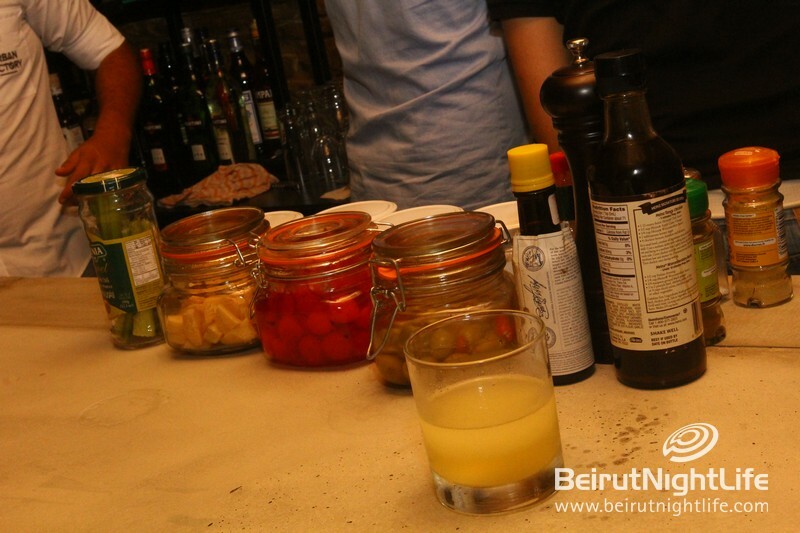 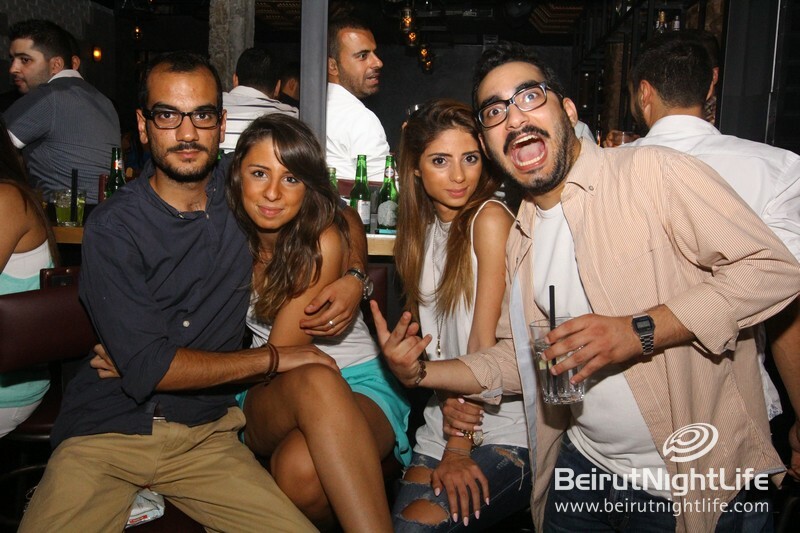 Thursday night marked the opening of Urban Factory in the trendy Mar Mikhael area of Beirut. 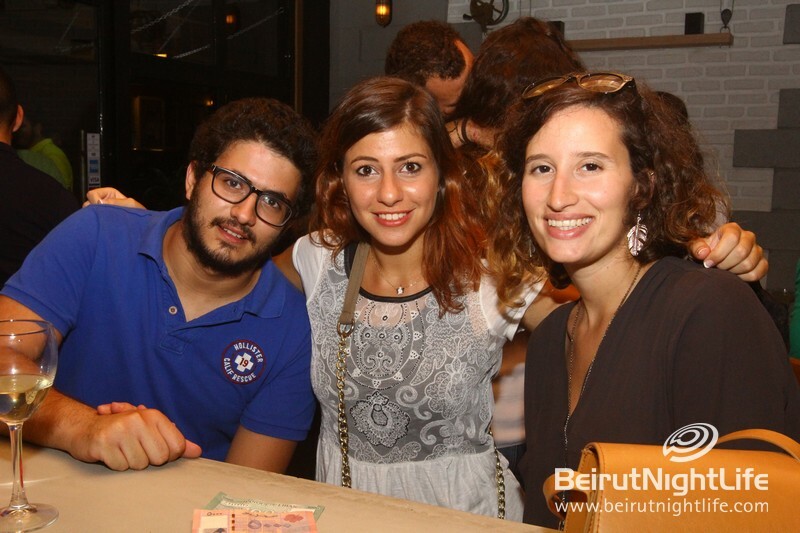 The cool crowd at the official opening party enjoyed great drinks and cool vibes at the industrial inspired bar just off the main street while listening to cool tunes and checking out the brand new venue. 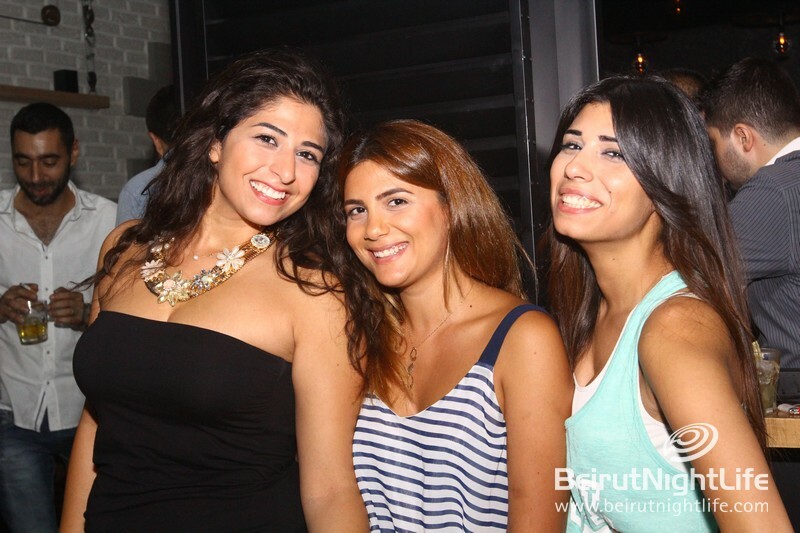 We can’t wait to have many more fun nights here!